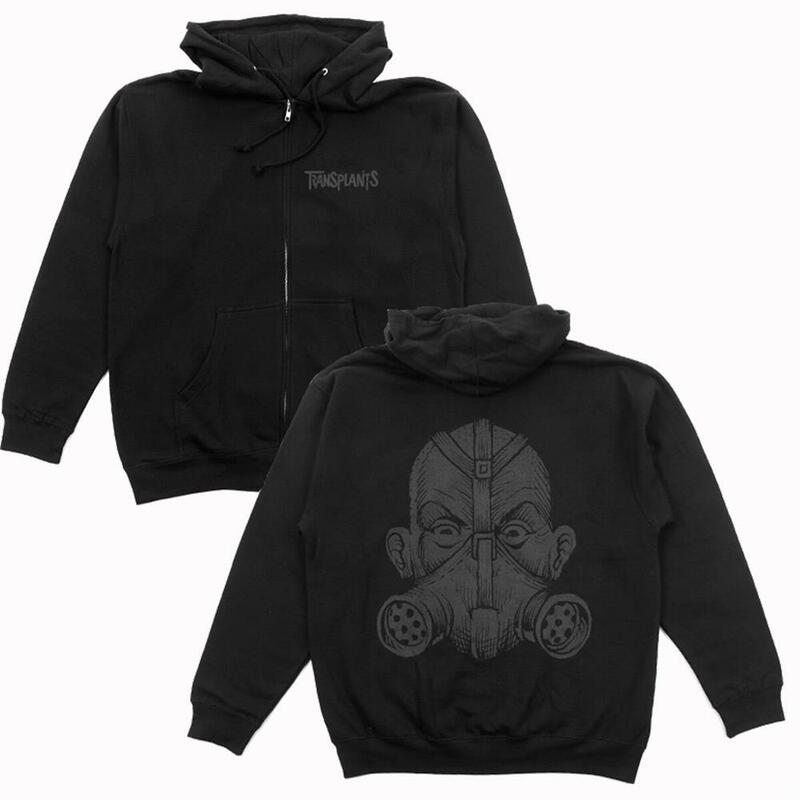 Transplants are an American rapcore supergroup. They formed in 1999 when Tim Armstrong of the band Rancid played his friend and roadie Rob Aston some beats he had made using Pro Tools and asked Rob if he would consider contributing lyrics. Initially, Tim played all the instruments himself but as the project grew, he invited musician friends such as Matt Freeman (Rancid), Lars Frederiksen (Rancid), and Vic Ruggiero (The Slackers) to add to the sound. Before long, Tim and Rob decided to officially form a band, but to make things complete, they wanted a drummer, so Travis Barker from Blink-182 was asked to join in 2002. Tim first became inspired to work with loops and samples after being introduced to London's speed/garage scene by Kerrang! magazine writer Mörat in the mid-90s. The group's music is a combination of hip hop, reggae, drum n bass, dub, and punk, but not necessarily all at once. Although many are used sparingly throughout the album, punk and rap remain as the prominent styles. Lyrically, Rob Aston describes their songs as ranging from topics such as murder ("Quick Death") to the passing of a loved one ("Sad But True") to failed friendships ("We Trusted You"). 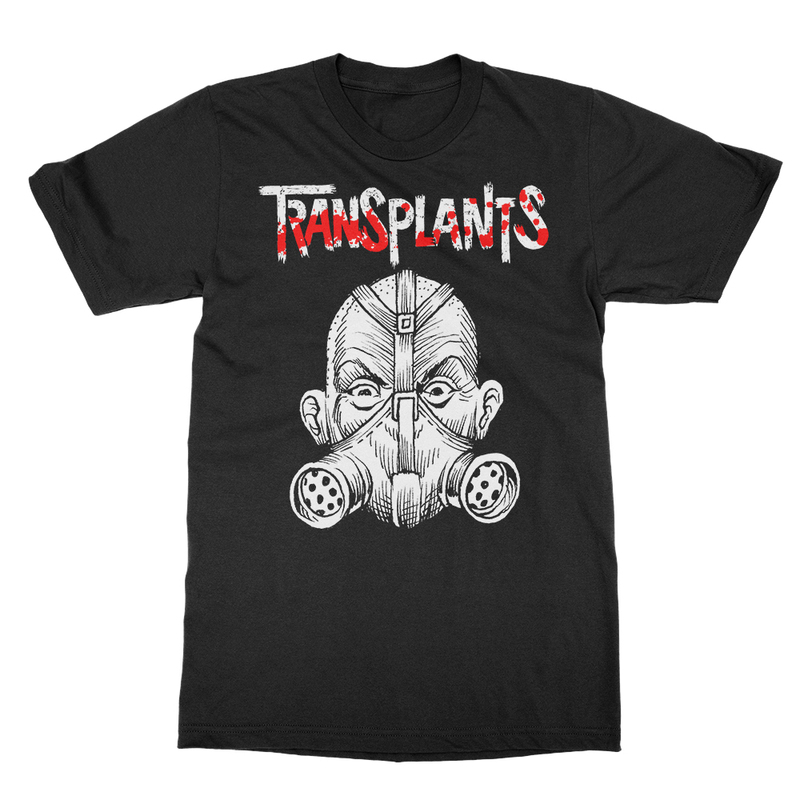 After the release of their first album, The Transplants briefly disbanded in 2003, due to all members being involved in their own projects, including Rancid and blink-182. Then in 2004, they reunited to record their second album (Haunted Cities) before going on hiatus again.